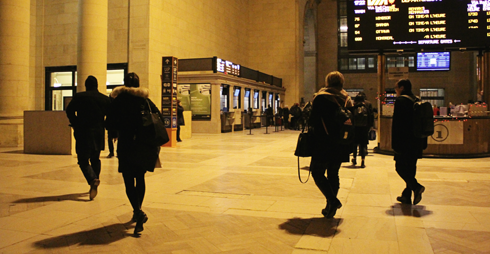 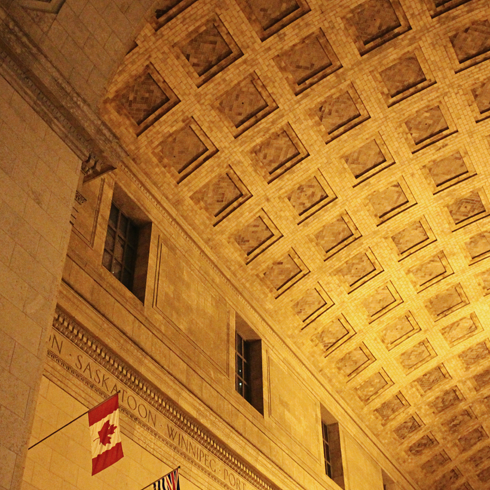 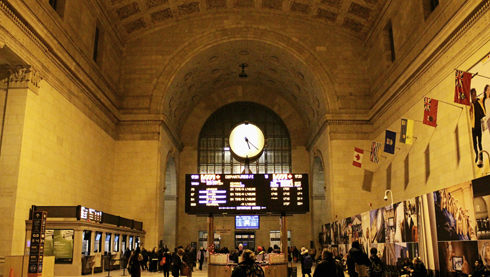 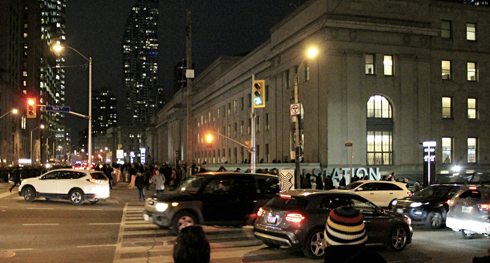 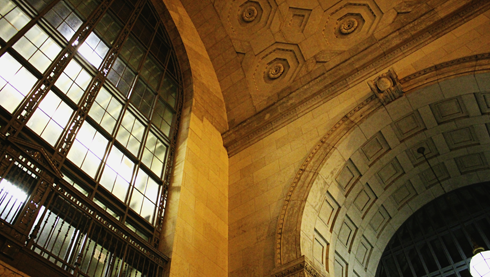 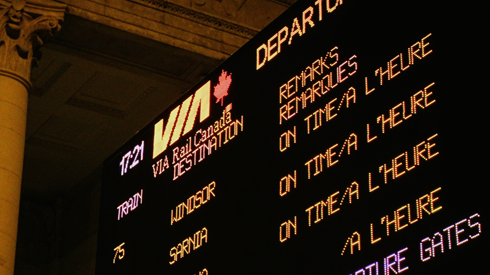 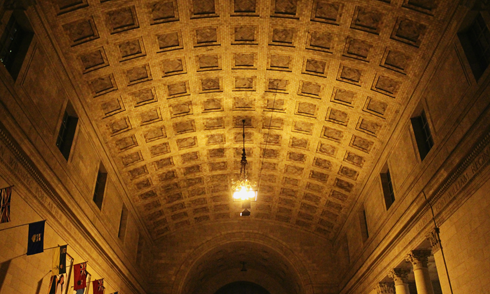 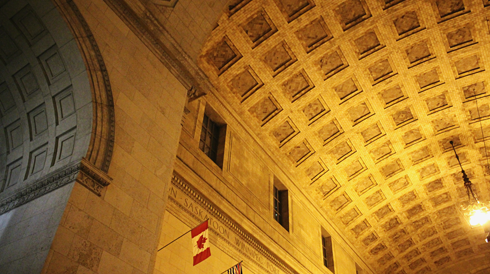 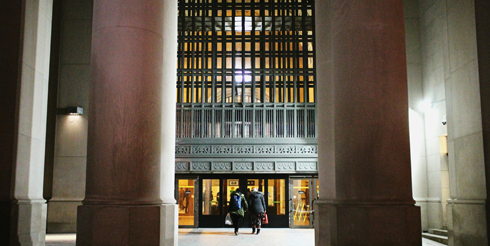 Located in the shadow of the CN Tower in downtown Toronto, Ontario, Union Station is Canada's busiest transportation facility. 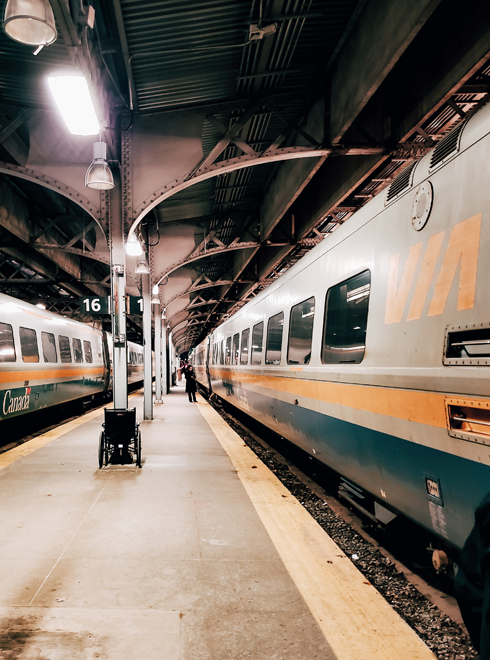 Over 250,000 people walk through this train station everyday, linking both inter-city passengers and daily commuters through Toronto's subway and streetcar network. 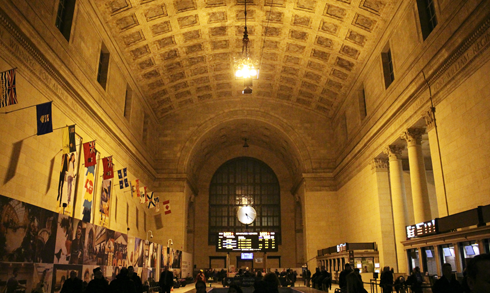 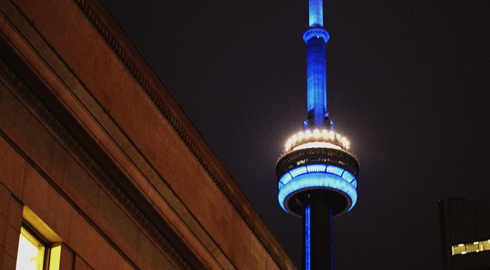 I took a few shots on a recent VIA Rail adventure between Ottawa and Toronto.